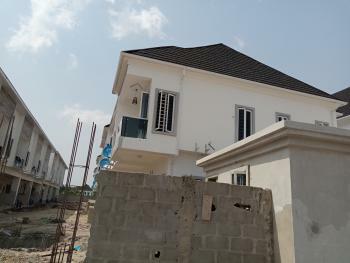 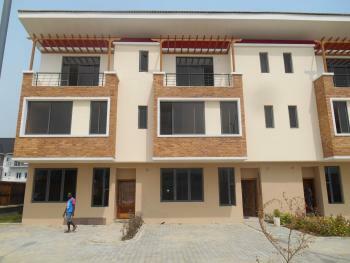 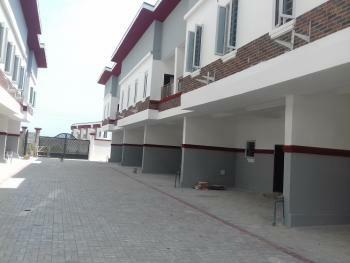 You can read a comprehensive review of IKATE area of Lekki, where the property is located via the link below -- http://www.neighbourhoodreview.com/a-comprehensive-review-of-ikate/The house has a gated compound to itself, a drive way and all rooms ensuite The house comes with: - Quality upscale finishing - Gas cooker - Extractor - Good parking space for cars - and all necessary electrical and plumbing fittings, ready for immediate occupation.It is located in the Ikate area of Lekki less than 5 minute drive to Lekki Phase 1. 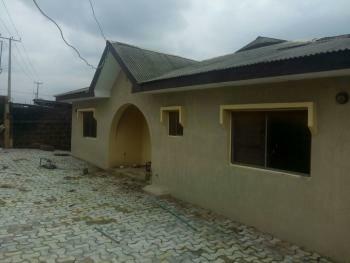 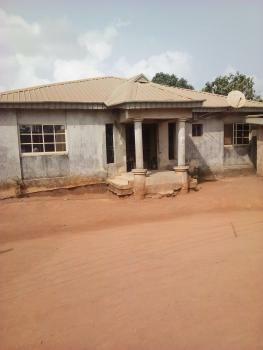 ₦85,000,000 Neighbourhood Review Nigeria Ltd.
For sale : A 4 bedroom terrace with 1 room bq. 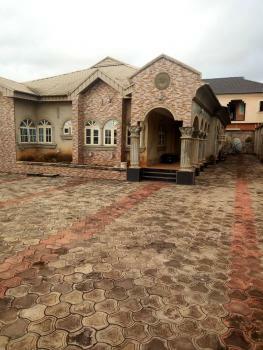 Price : 38m. 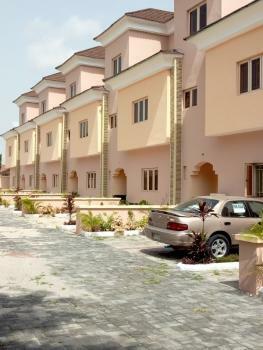 Location: Mayfair Garden.  #Treas.